Yeah, we got that! 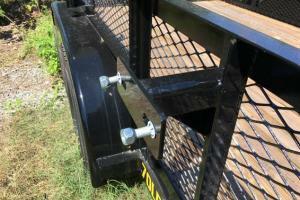 Rentz Trailers of Hudson, FL is proud to be a dealer for Big Tex Trailers. 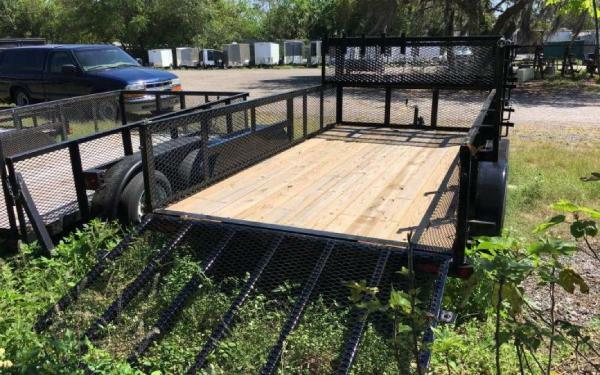 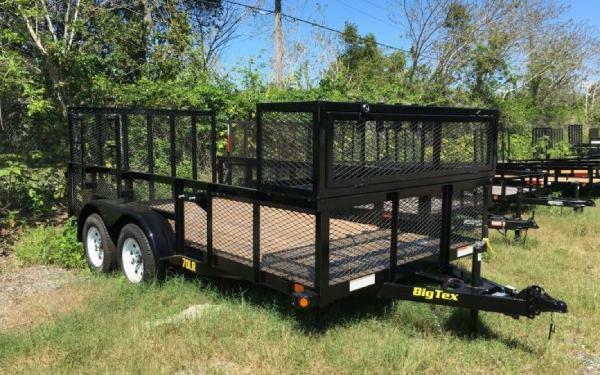 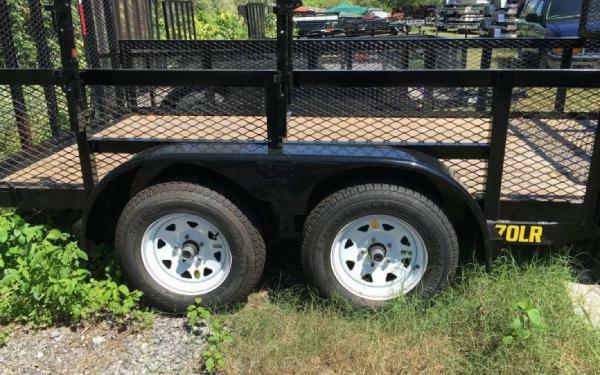 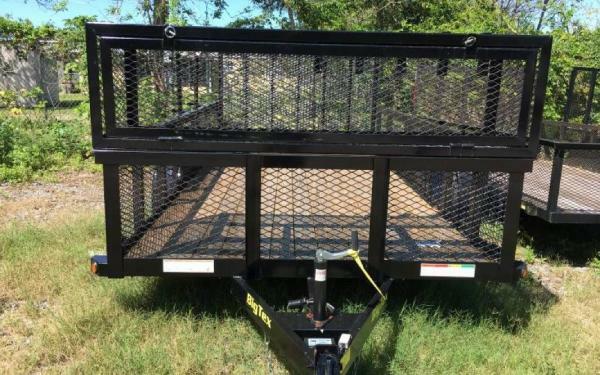 We now offer a brand new 2016 7x14 Big Tex Tandem Axle 70LR Landscape Trailer. 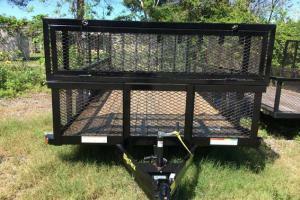 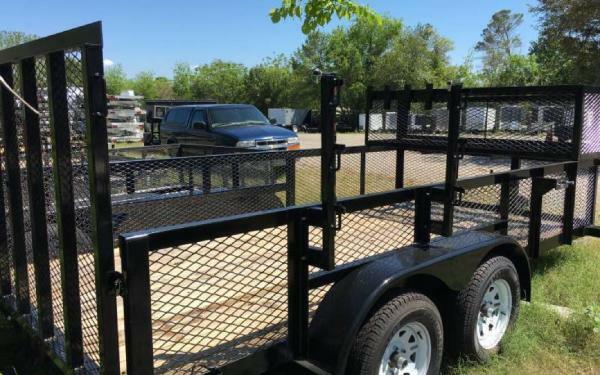 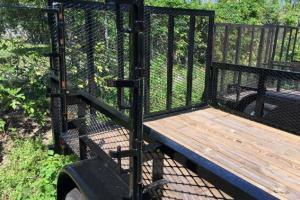 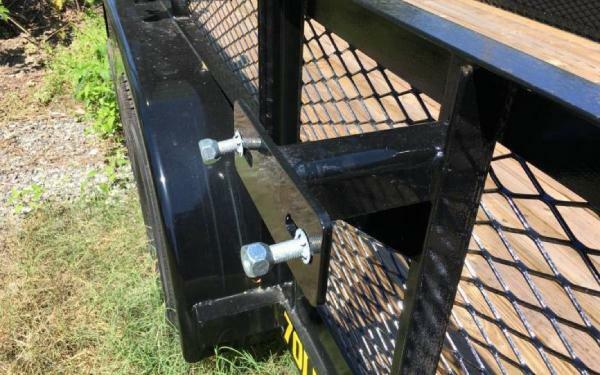 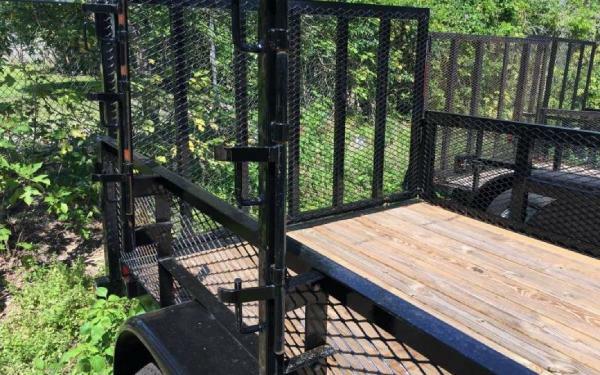 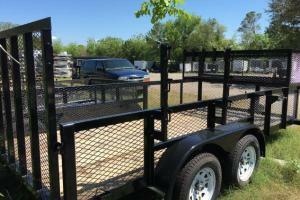 This trailer comes with the specifications and standard options below.